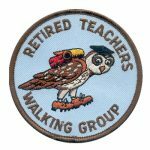 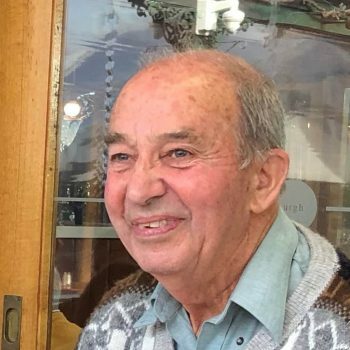 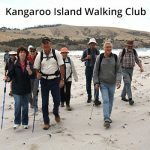 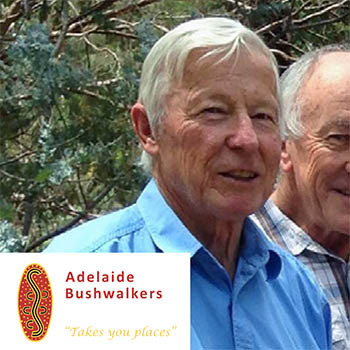 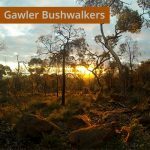 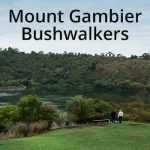 Peter Beer has been a member of Adelaide Bushwalkers (ABW) since 1959 as a prolific walk leader of overnight and extended walks, and organising training weekends for new members. 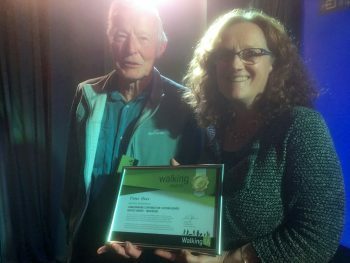 Peter served 2 years in the vital Walks Secretary role to persuade members to lead walks, then a further 4 years as President. 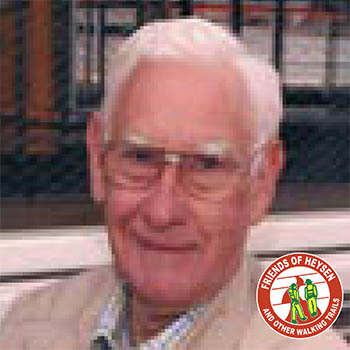 In 1982 the club awarded him Life Membership. 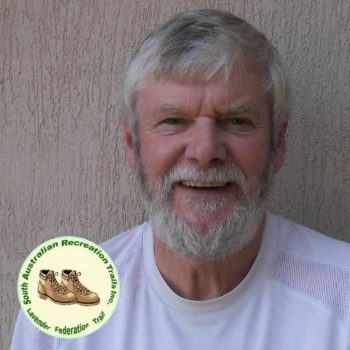 Peter is the author of “Flinders Ranges Walks“, first published in 1981 with the second edition and third impressions being published by the Walking Federation (now Walking SA) in 1997 and 2001. 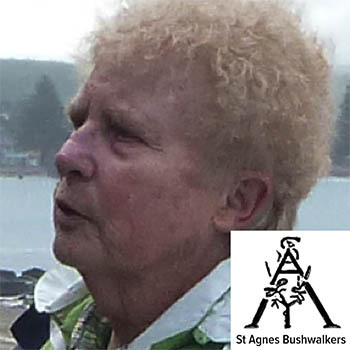 Sales of the booklet contributed to Federation funds. 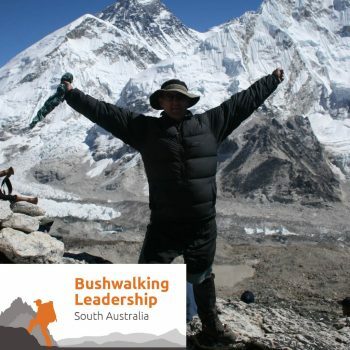 He is co-author of “Adelaide’s Best Bush, Coast & City Walks” which was first published in 2011. 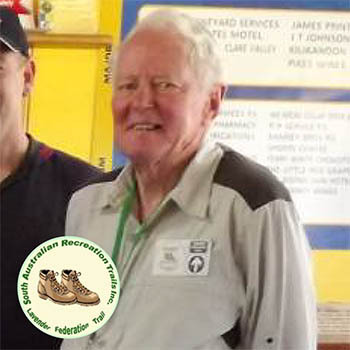 Peter contributed to Walking SA as a volunteer from 1996 to 2010. 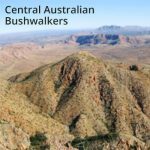 He served as President, Secretary, and representative on Conservation Council of SA. 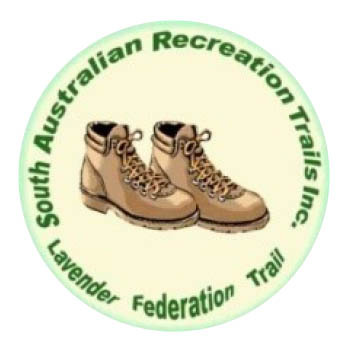 He prepared funding applications & budgets, particularly for walking trails in the Adelaide Hills – notably the Pioneer Women’s Trail, a vision of the Hahndorf Branch of the National Trust SA, where he also worked to mark the trail on site.